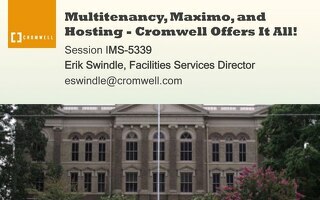 Multitenancy, Maximo, and Hosting - Cromwell Offers It All! 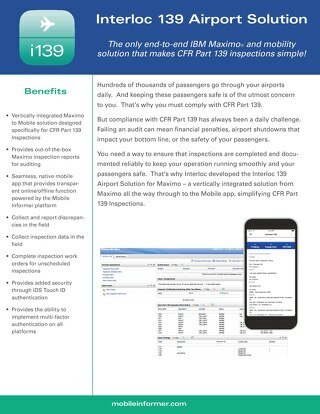 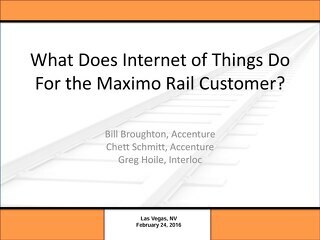 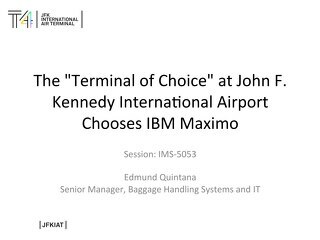 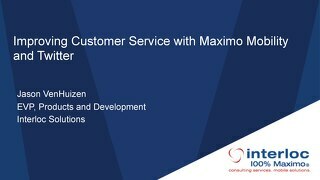 What Does Internet of Things Do For the Maximo Rail Customer? 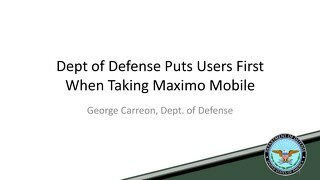 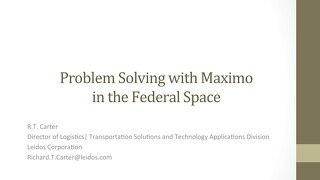 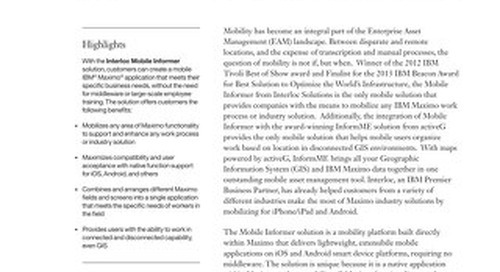 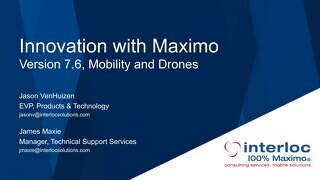 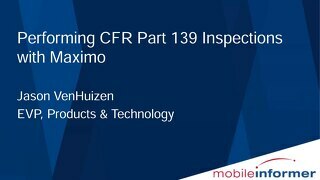 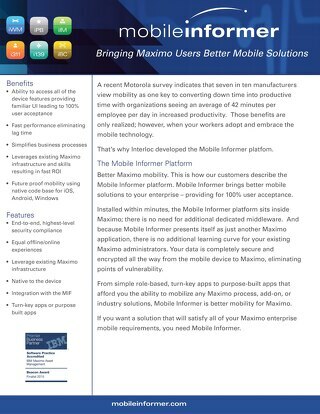 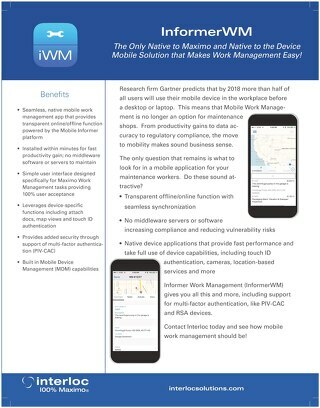 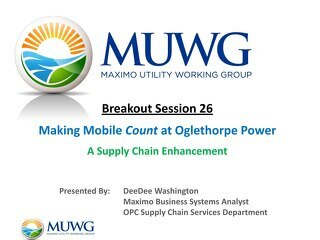 Implementing Maximo mobility does not have to be hard. 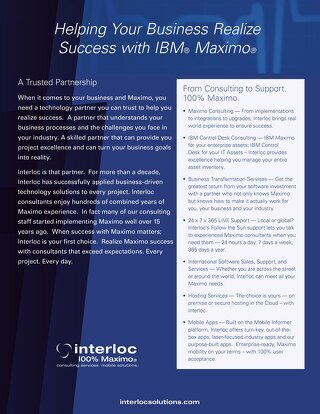 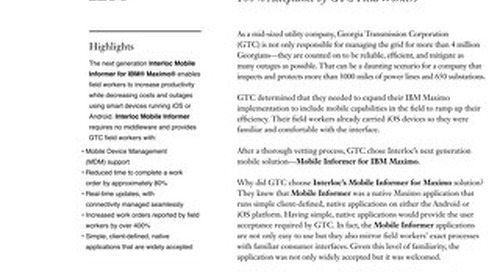 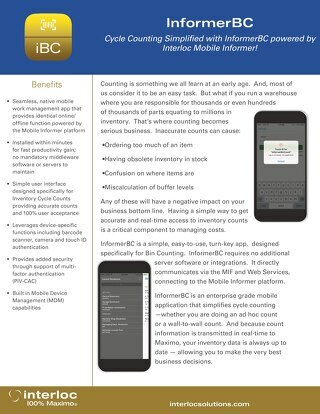 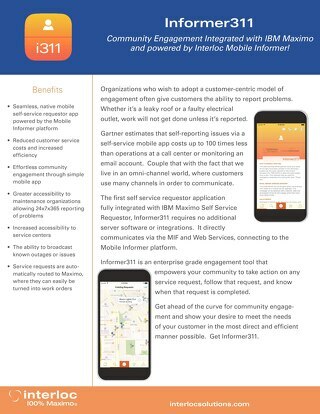 That’s why Interloc is building on the success of our flagship purpose-built apps and releasing turn-key, out-of-the-box mobile applications. 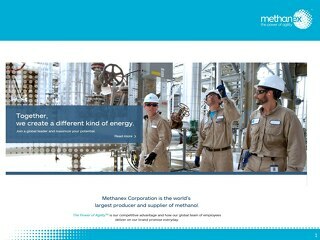 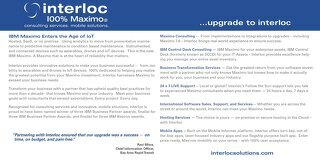 Keep informed by signing up for regular updates from Interloc.